This 2 hour Portrait in Studio Lighting Class was designed for the serious photographers that want to take their to the next level, or anyone who desires to learn how to take control of their studio lights. This class is design to fit your needs. 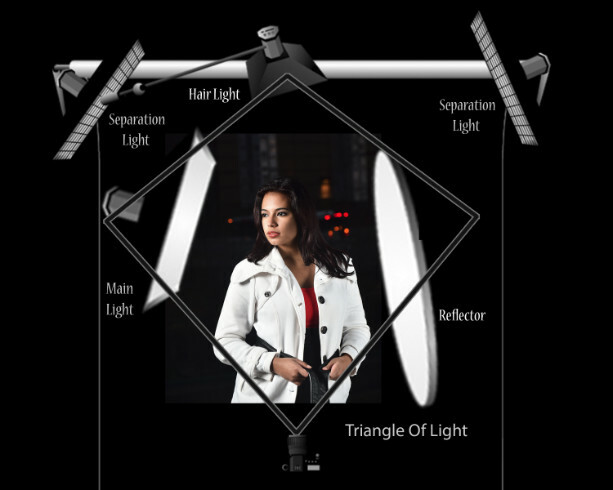 No matter what type of photography you're interested in, lighting is the key. You will also receive a handout of all topics discussed to keep for future reference. After Purchasing you must call 832-216-8738 to Schedule a date.